Each year during the month of January, school districts across the Commonwealth of Kentucky pause to acknowledge the dedication and work of their local school board. Likewise, Grant County Schools wishes to recognize and express appreciation to the Grant County Board of Education for their dedication, individually and collectively, to the students of Grant County. 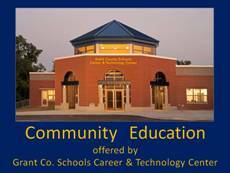 The Grant County Board of Education, elected by the people, is responsible for facilitating the education of Grant County’s youth, and, in turn, will greatly influence the future of the Grant County community at large. As such, they answer to stakeholders both inside and outside the schools, as they set about their tasks of setting budget and tax rates, establishing policy, approving contracts that best meets the needs of students, plus choosing and evaluating the superintendent. Frequent changes in local and national trends, funding, and laws regulating schools – such as graduation requirements, charter schools, and assessment -- require continual attention, education, and professional development on the part of Board members. In addition to these behind-the-scenes duties, board members dedicate large portions of time to meetings and public events allowing them to be best informed, and the best possible advocates for the students and communities they represent. The job is frequently arduous..... and thankless..... and comes with minimal monetary compensation. 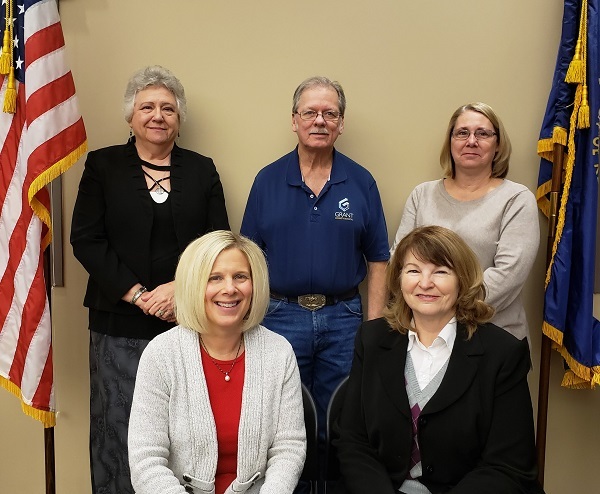 Grant County Schools is fortunate, historically and currently, to have committed and dedicated members seated on the Grant County Board of Education. For that we, and our community, can be extremely grateful. District 1 (Southern Grant County) – Charlotte Schmidt (current Vice-Chairperson); District 2 (North-eastern Grant County) – Loretta “Lori” Flerlage; District 3 (Central Grant County) – Lisa Smith (current Chairperson); District 4 (North-western Grant County) – Gene Nelson; and District 5 (North-central Grant County) – Debbie Rogers.